My family lives on Long Island. 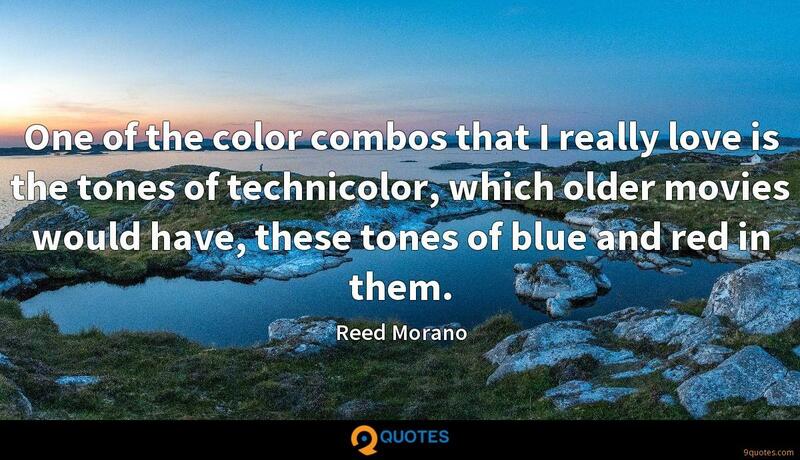 Reed Morano Quotes. 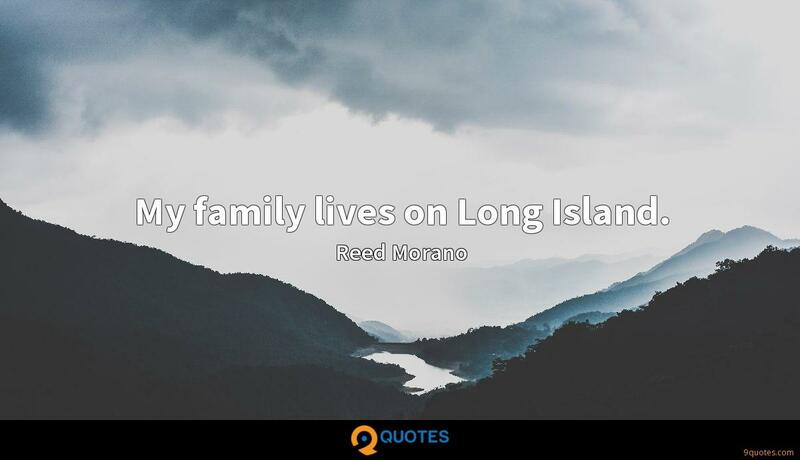 9quotes.com, 2018. http://www.9quotes.com/quote/reed-morano-657142, accessed 20 April, 2019. I really hate having to put 'female' in front of any title, because it puts us in some kind of weird category for handicapped people or something. One of the color combos that I really love is the tones of technicolor, which older movies would have, these tones of blue and red in them. Normally, if I would read in a script that there's mostly flashbacks and mostly voiceover, I would run as far away as possible. We have this attitude in America of, 'Someone else is going to fix the problem.' That's what the majority of Americans have. Or, 'I'm just going to go online and sign this petition, and that will take care of it.' That's doesn't do it.